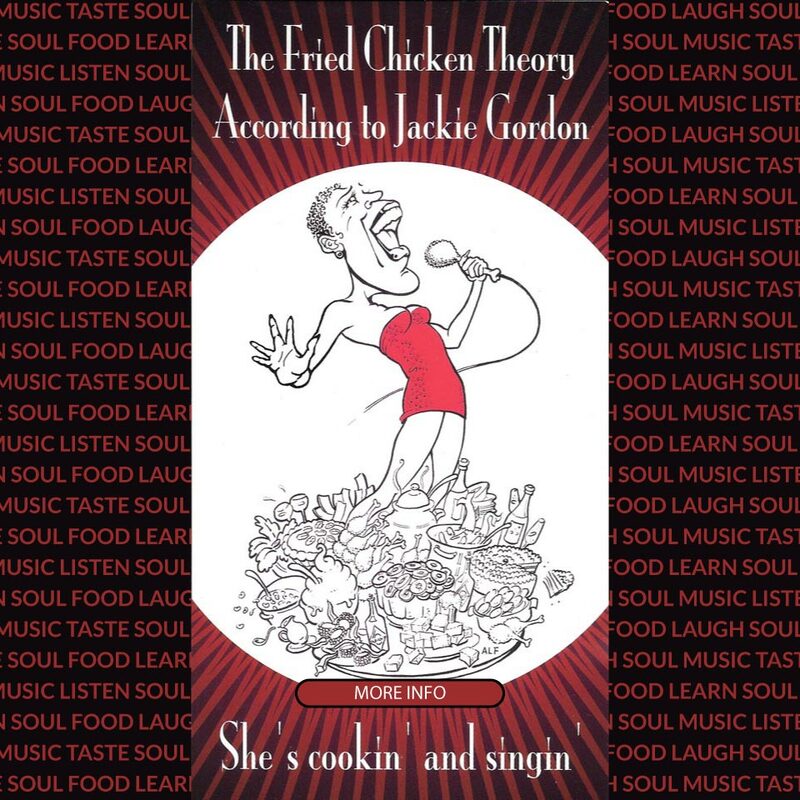 The Fried Chicken Theory According to Jackie Gordon: an evening of sultry soul food and sweet soul music. 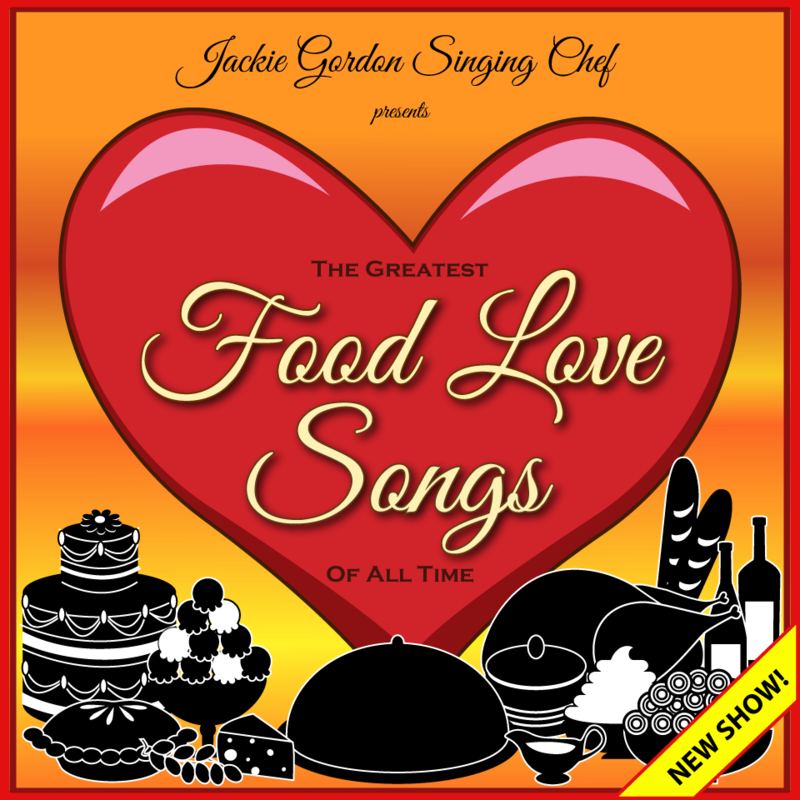 Jackie Gordon Singing Chef Presents The Greatest Food Love Songs Of All Time”: a dinner or cocktail party show. 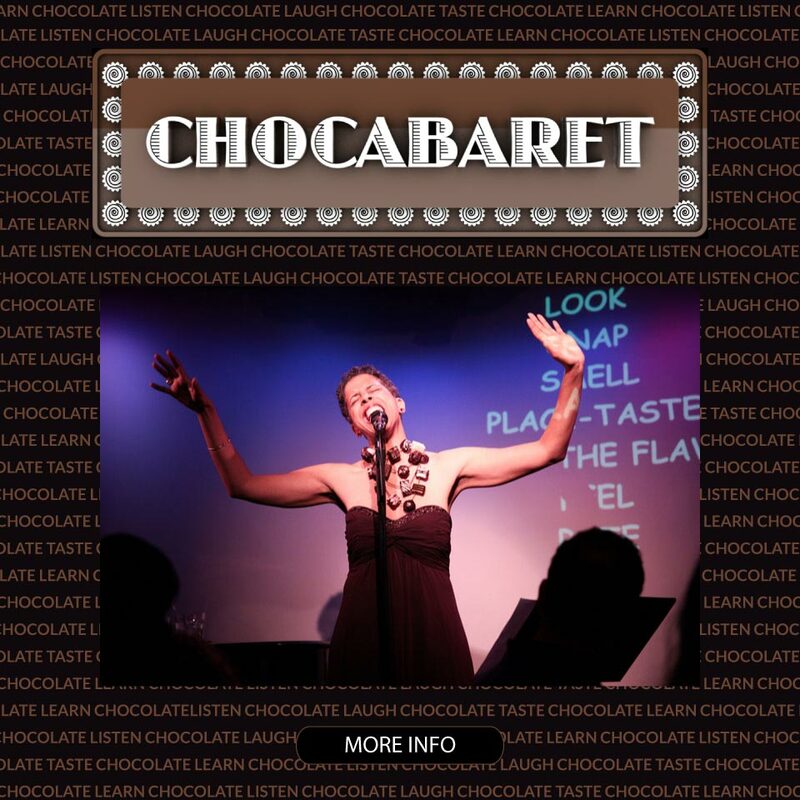 Whatever your needs are, Jackie possesses the talent, skills, as well as a track record of sold-out performances, media raves and delighted clients to deliver an unforgettable experience for your audience. “Jackie Gordon is one of those few special people that come around in our lives and leave a lasting impression both personally and professionally. 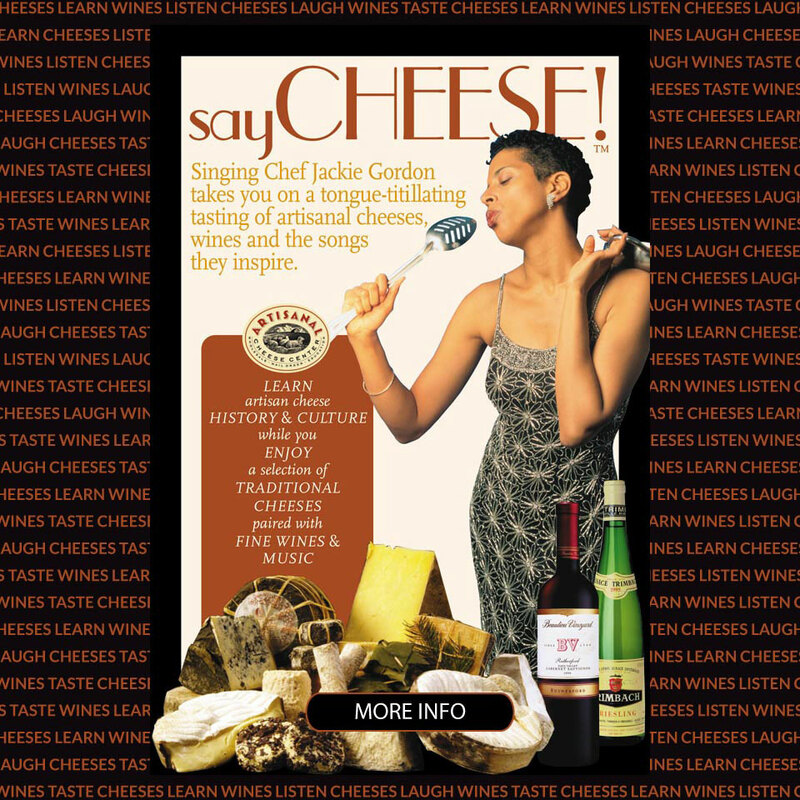 There are so many great food love songs in the world. Eat while Jackie sings.